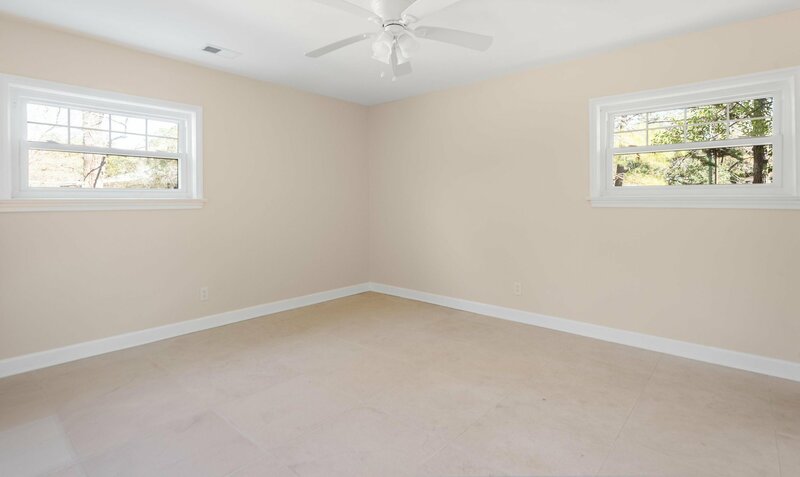 Great one-story home on large lot! 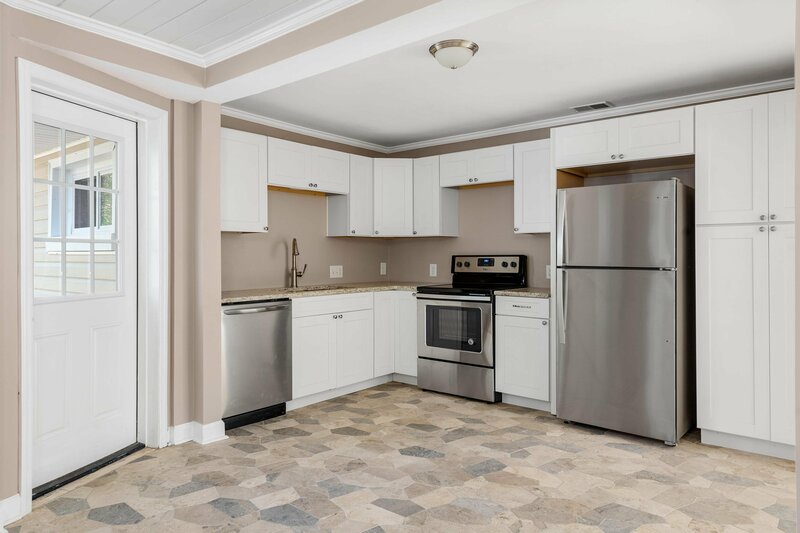 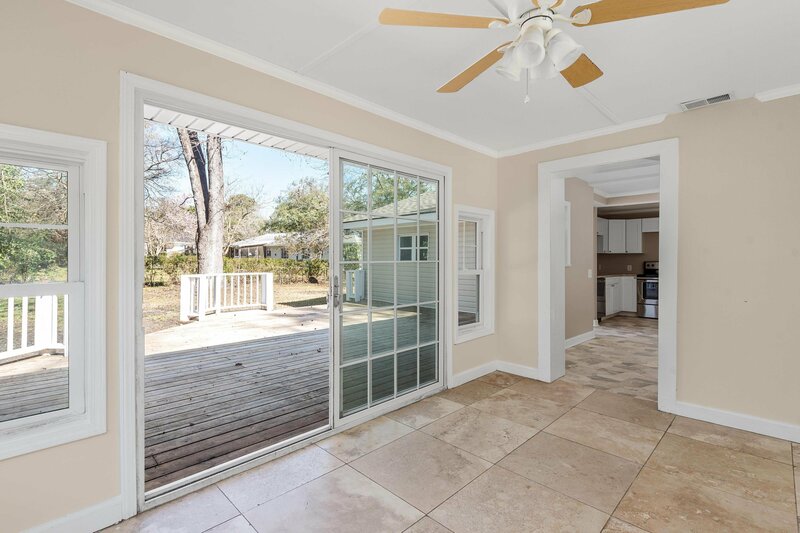 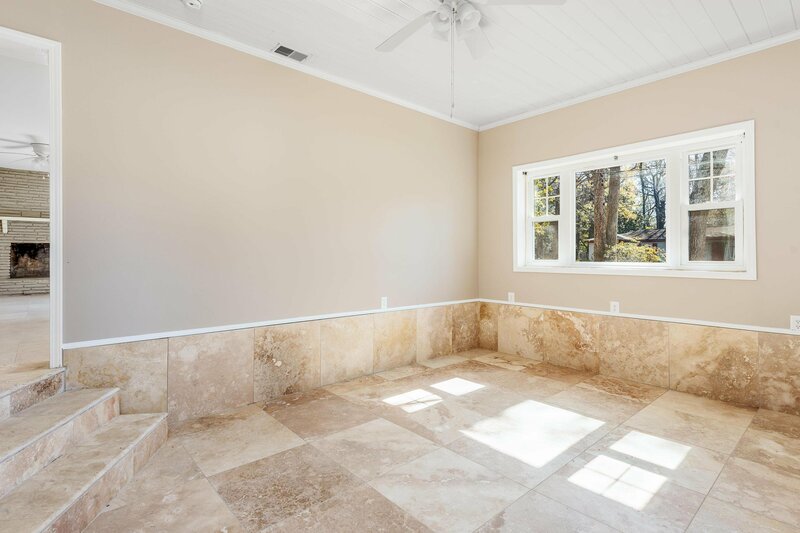 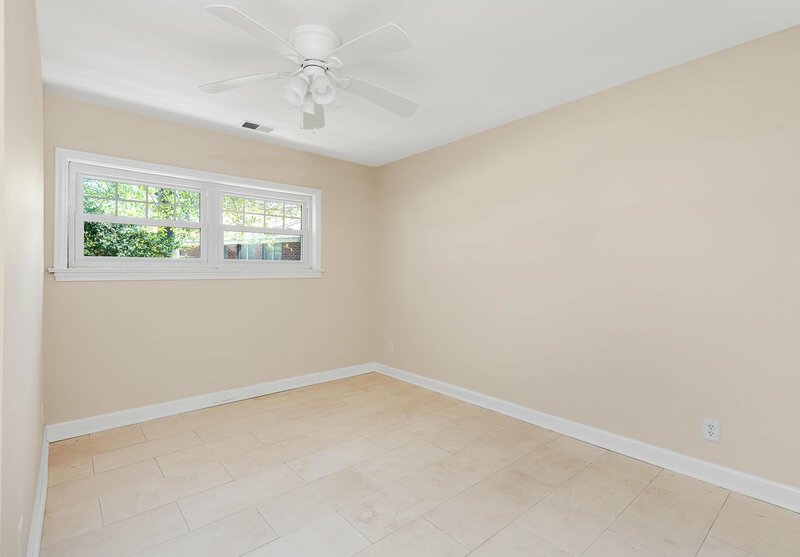 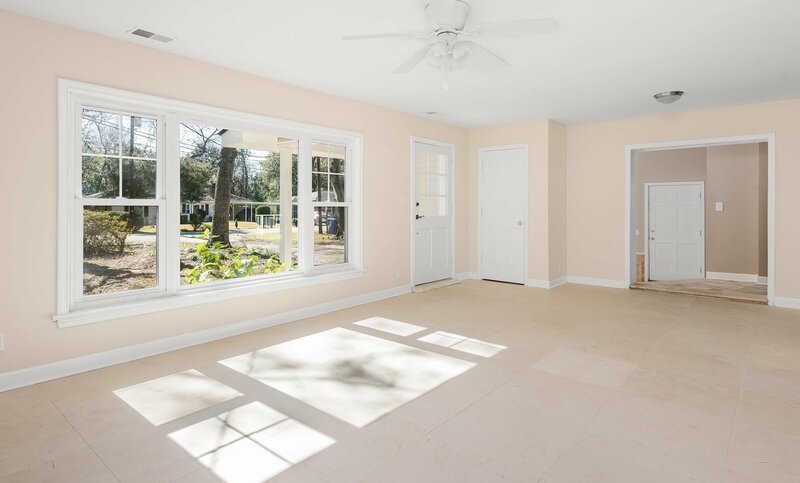 Conveniently located between Ashley River Road & Savannah Highway by new Whole Foods, this 3 bedroom home is filled with beautiful ceramic and marble tile. 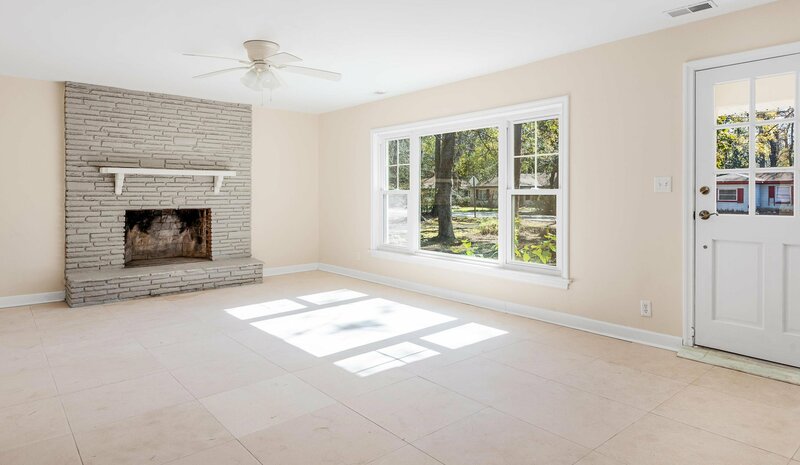 Huge living room boasts lots of natural light and wood-burning fireplace. 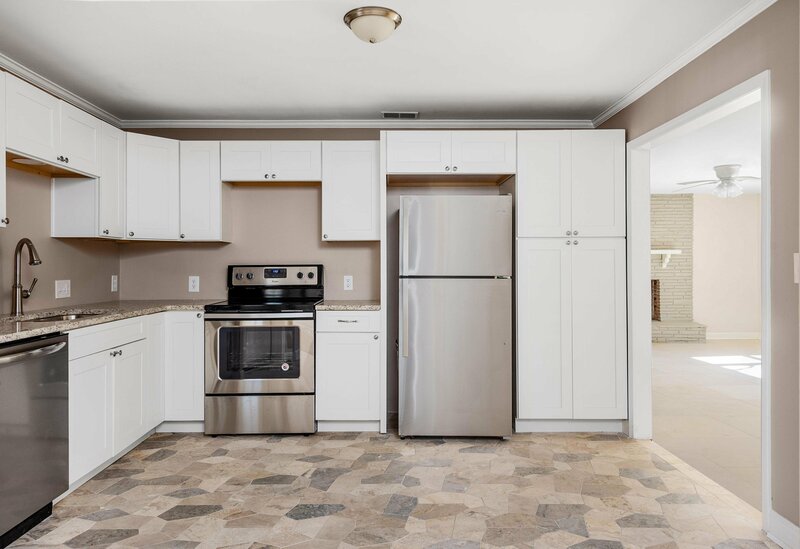 Kitchen features new cabinetry, granite countertops and stainless-steel appliances. 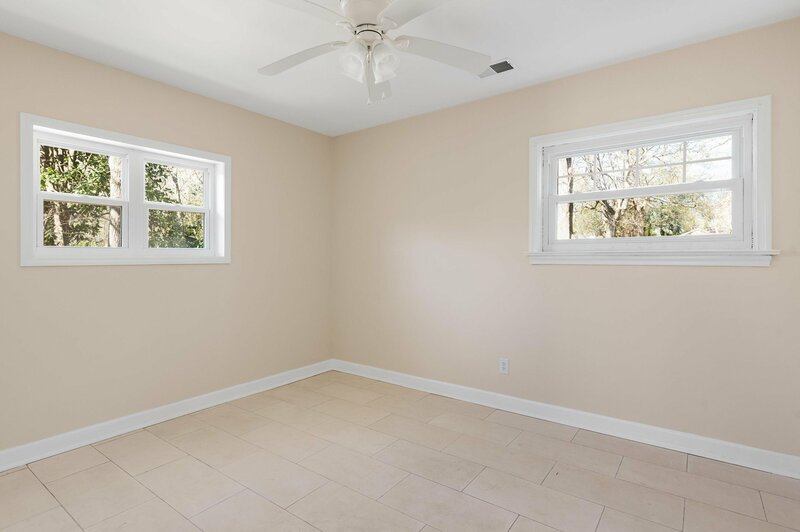 Also features space for an eat-in table if desired in addition to separate dining room. 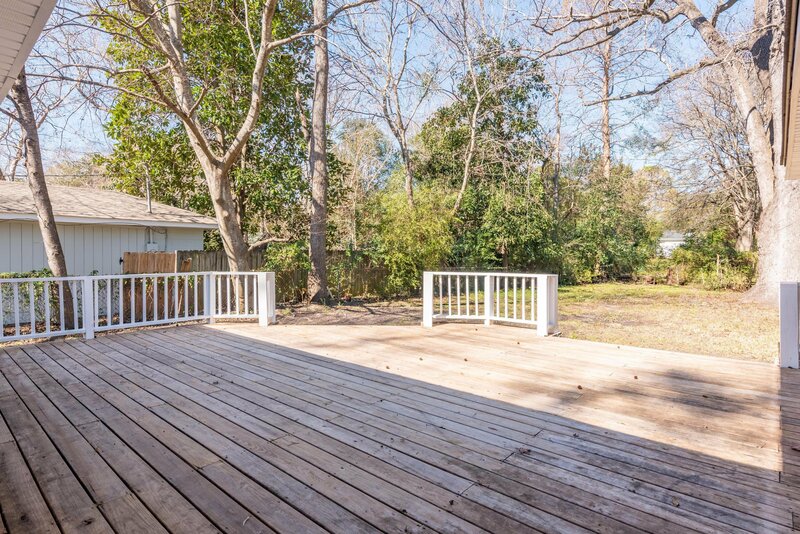 Sunroom offers great bonus space with easy access to the huge deck off of the back that is perfect for entertaining. 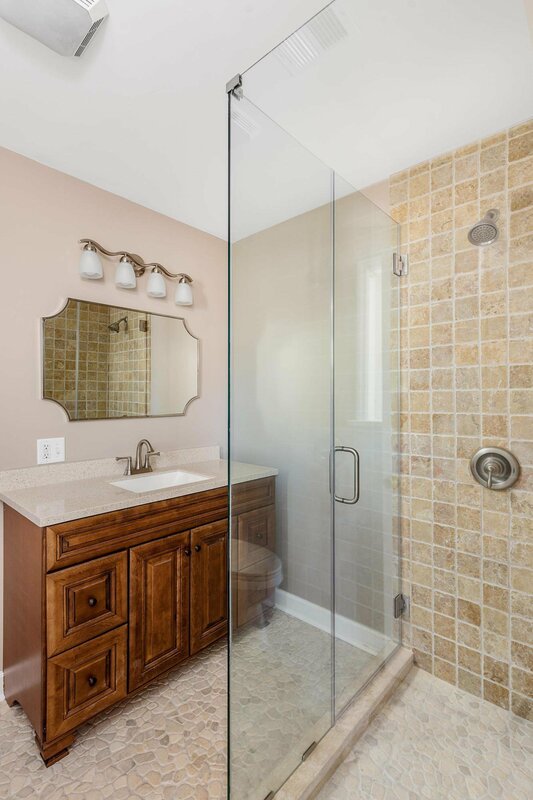 Master bedroom features en-suite bath with walk-in tile shower and large vanity. 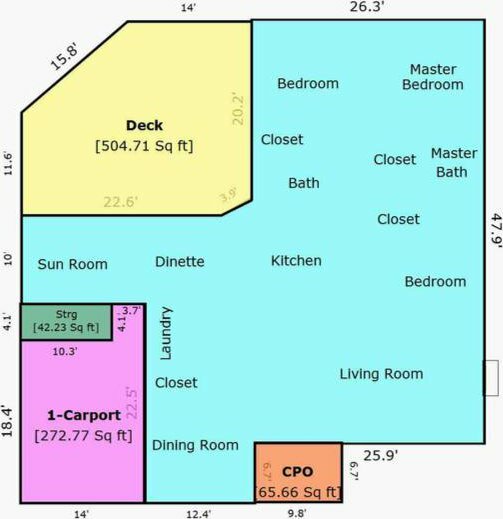 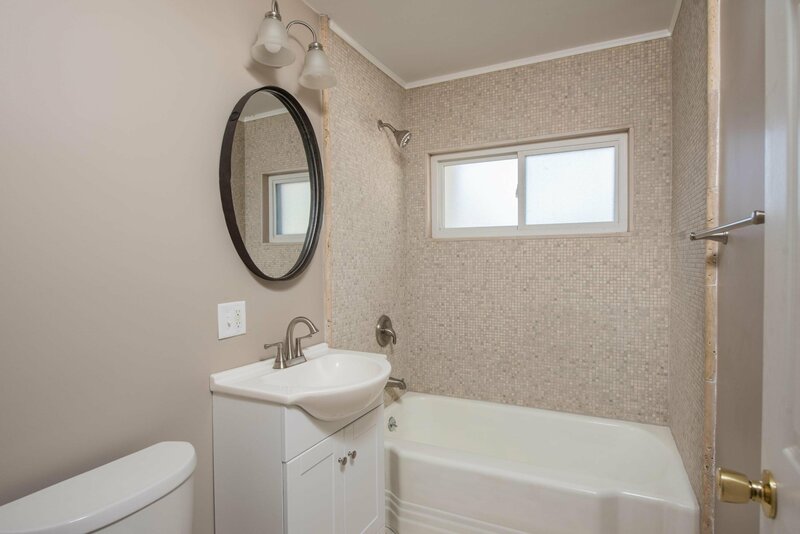 2 guest bedrooms share a full bath with tiled tub. 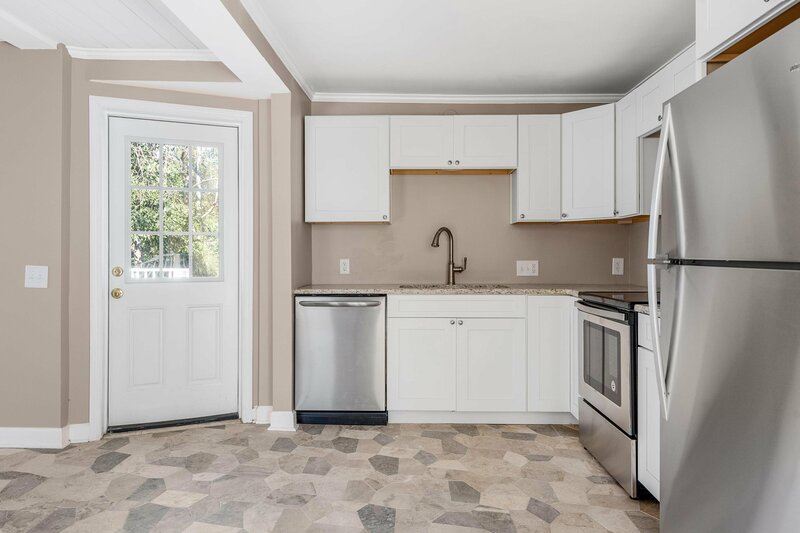 Carport features an exterior storage room. 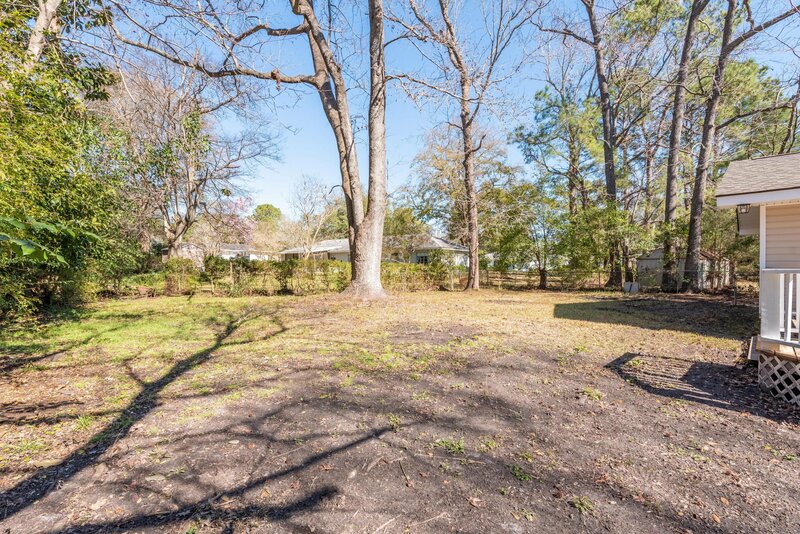 Large lot is filled with great landscaping and established trees.